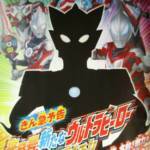 Tokunation › Ultraman › First Look At New Ultraman 2018! Ultraman Lube, Ultraman, Rosso, and Ultraman Bull. It's possible we could see three main ultras, but nothing has been confirmed 100%. I'm always down for more Ultraman, Tsuburaya is on an absolute roll right now: X, Orb, Geed... all of them are fantastic. I cannot wait to see what they come up with this year. And people thought the spandex was just an artistic choice, is Belial going to vore his son again? 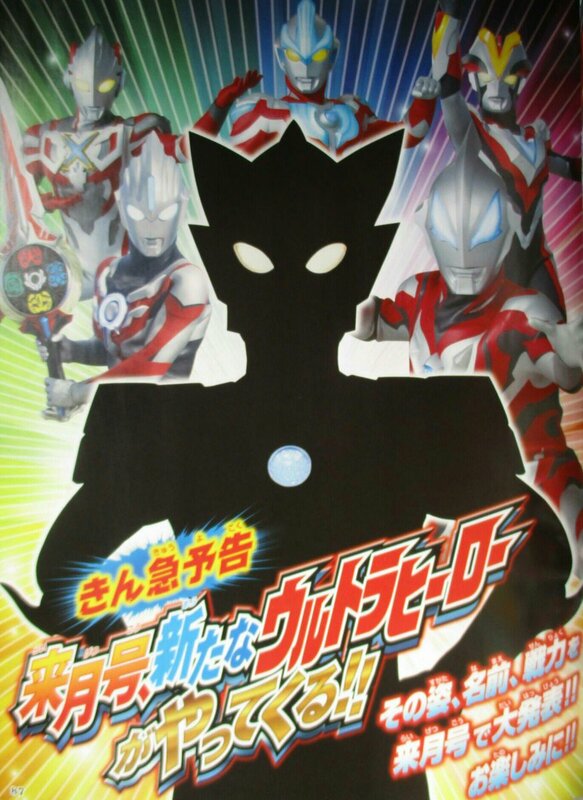 Yeah... Ultraman Lube the jokes are just gonna write themselves. Gonna be a slippery fella, and those monsters better be prepared, cause he sure is. Honestly though, I miss watching Ultraman. Geed was so good as was Orb. I still have yet to watch an Ultraman show but I am unironically hoping they use Lube just so no one can have a serious conversation about the show. I know for a fact that ROSSO means red in Italian and I am positive "buru" is the Italian word for blue, or more accurately BLU. 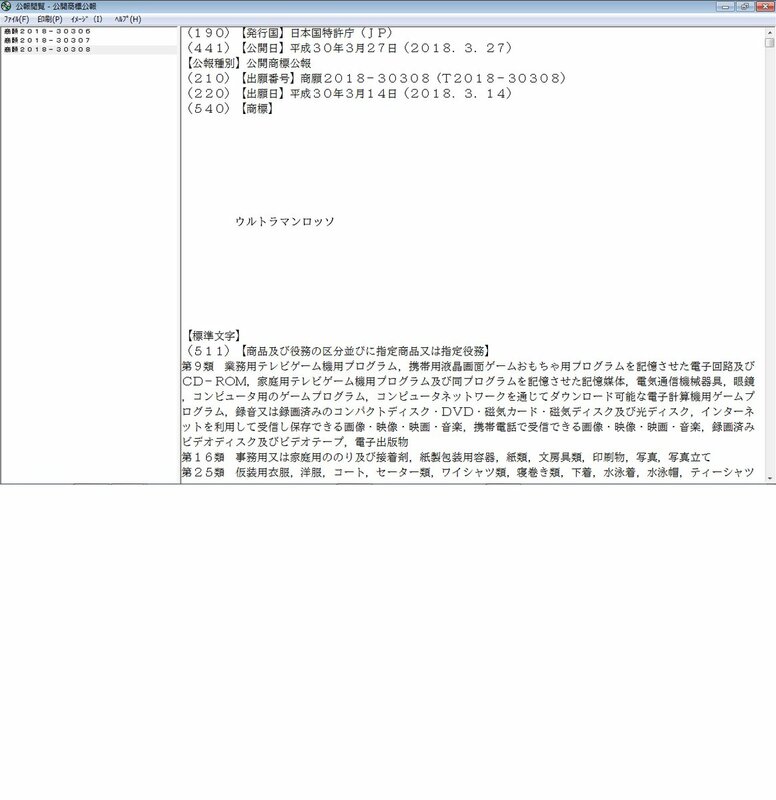 The name "Ru-bu" I think it is possible that it is the french word LOUVE, which is the word for a female wolf much like how the word lioness is the equivalent for a female lion(French majors and those that know the language correct me if I am wrong on this one).